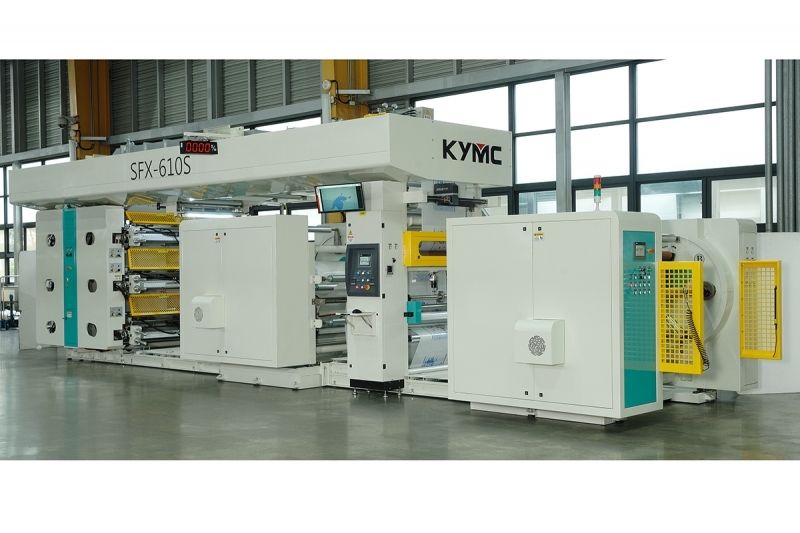 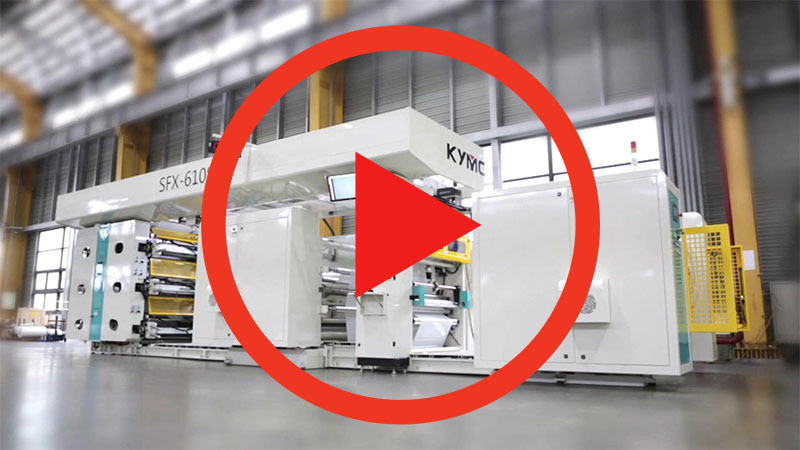 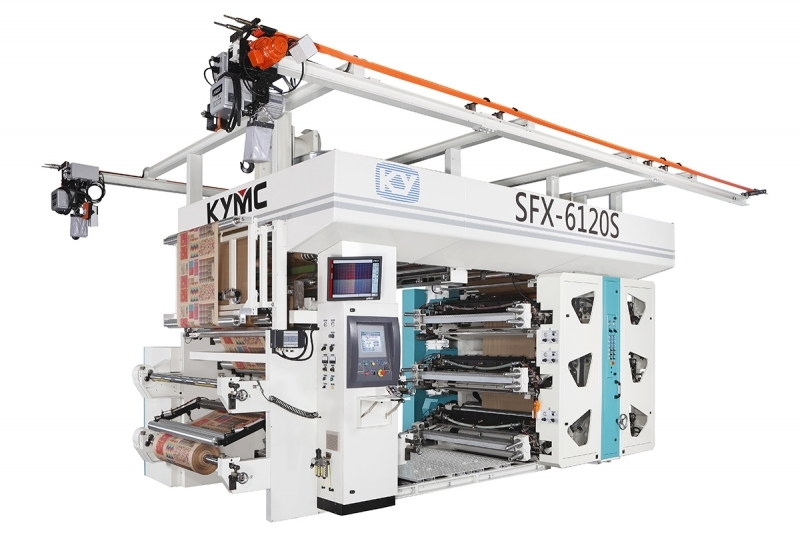 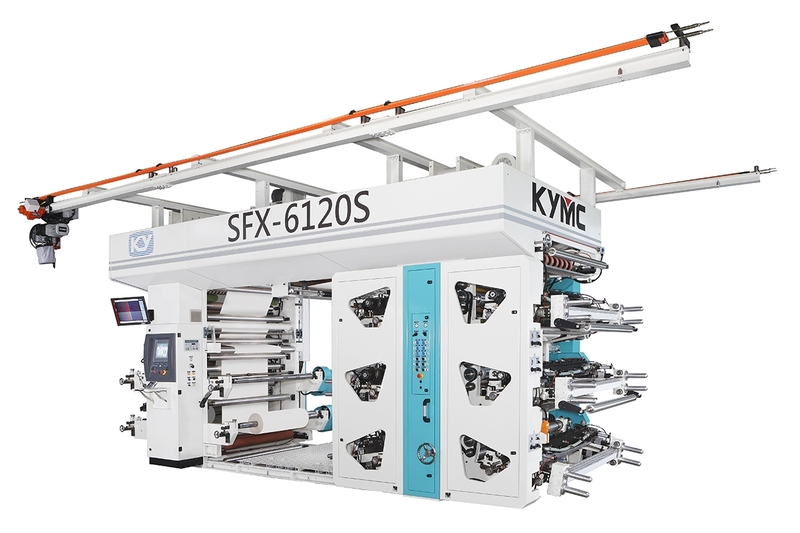 Stack Press: SFX Stack Flexo Printing Machine - The Room Saving Press in Kuen Yuh Machinery Engineering Co., Ltd. 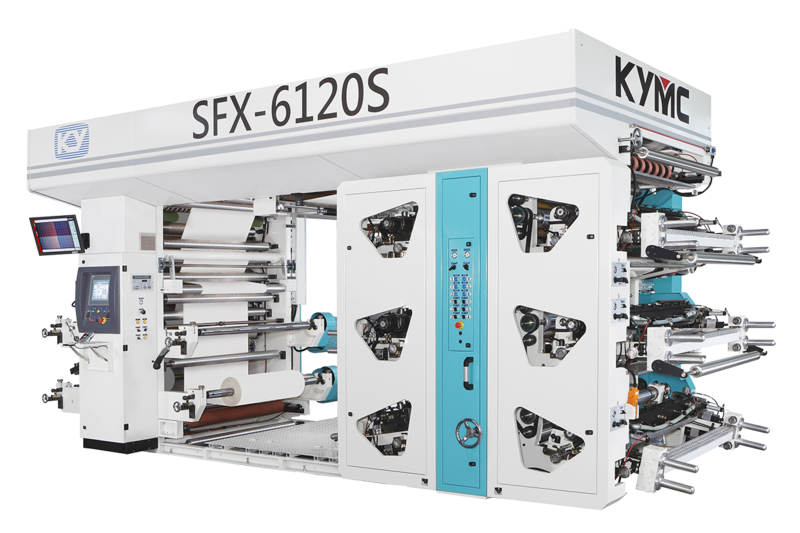 The SFX is an environmental friendly stack press that could run on water based inks. 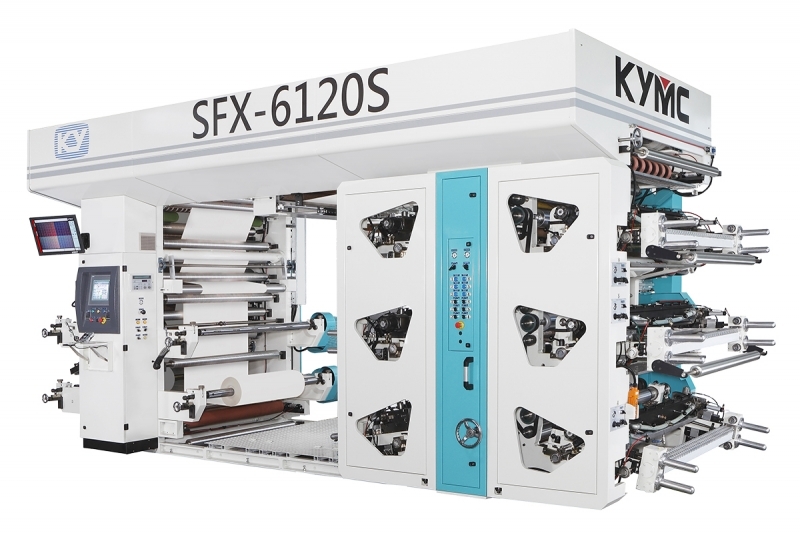 With SFX, you could obtain the closest print quality to a central impression press. 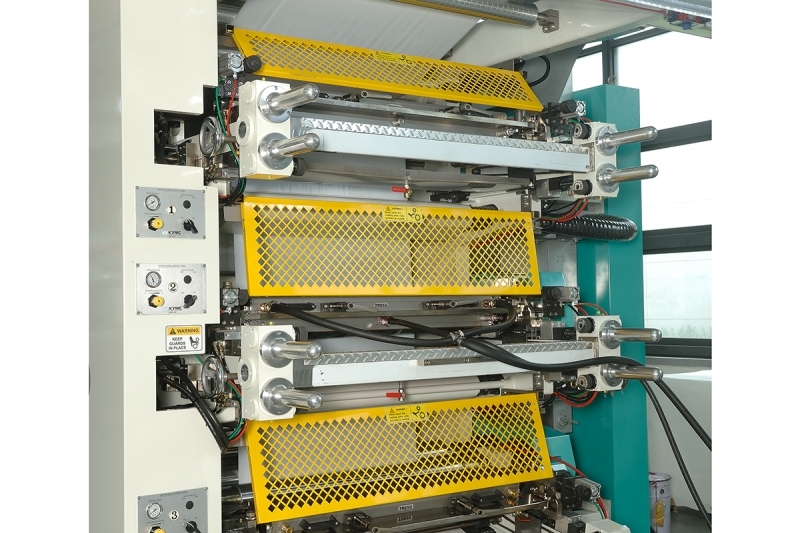 If you are looking for a room saving option with decent print quality this is the press for you to customize.